Most modern garage doors operate with a remote control device. This makes entering your garage convenient and simple, but if you can’t manually open your door, you could have a problem if you door opener fails. 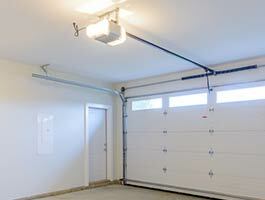 Fortunately Exclusive Garage Door Service can step in if your garage door opener is not working correctly. Customers call us when their garage door openers require repairs or replacement. We stock and service nearly every type of garage door opener and remote opener devices. We also can install automatic door openers for customers who desire them. We know many of you prefer to enter your home through your garage and appreciate the convenience of an automatic door opener. Exclusive Garage Door Service offers a large variety of garage door openers, at an unmatched price that can’t be offered by other service providers in Indianapolis, IN. All are dependable, including more affordable standard and choices and high-tech options with many capabilities and benefits. 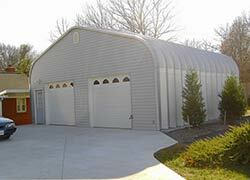 Exclusive Garage Door Service will help you narrow your choice based on your needs and budget. We are happy to provide a free estimate for the door opener and installation and other required services. Our technical experts will then schedule a date for installation at your home or business, and teach you how to operate your new system, and make sure you are satisfied.